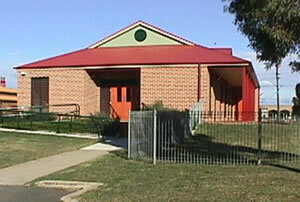 McGraths Hill Community Centre is located behind the shopping centre in McGraths Hill. The centre is carpeted, has ceiling fans and heaters and a fully equipped kitchen (fridge, oven, microwave, Zip hot water heater etc.) and a separate foyer area. It is available for hire for use for functions and other activities. 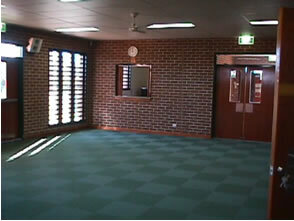 The hall also provides access to a fenced, grassed outside play area. Additionally, the building has a seven place car park and disabled access. Also available for separate hire are two smaller office areas that would be suitable for small meeting or gatherings (up to 10 people).